All of us here at Sugar Land Plastic Surgery could not be more excited to finally launch our VIP Loyalty Program. What is it? A membership to our patients to substantially save on ALL services, procedures, and products we have to offer. 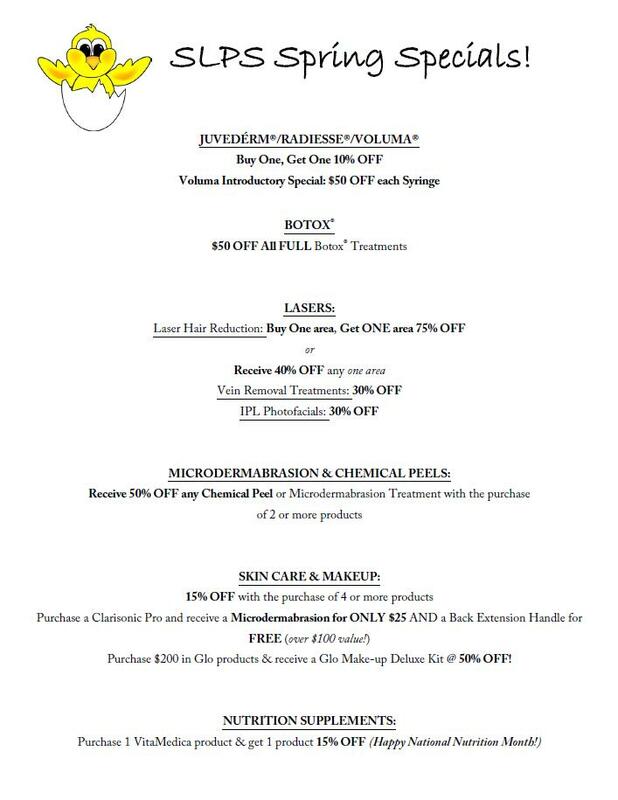 This is a way for us to say THANK-YOU to our loyal patients who continue to come see us for all of their cosmetic needs.